* Heptown Records also help other labels and bands with distribution cos we love their music, South City Locos is such a band. 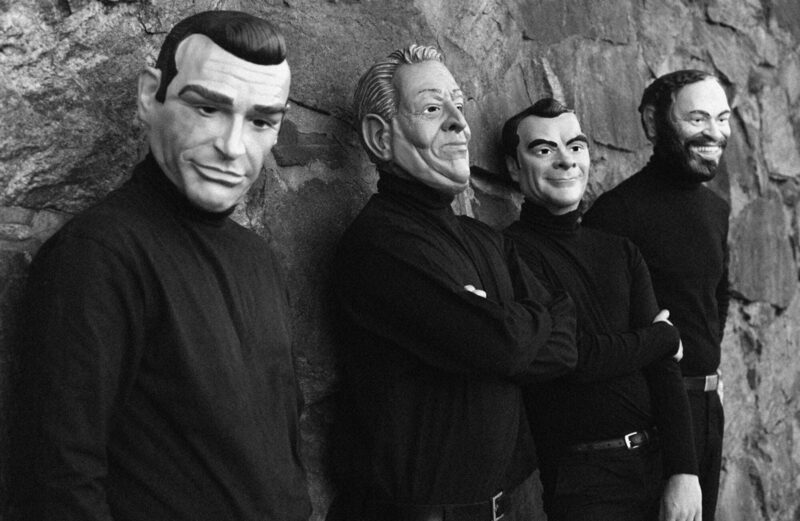 Gabo left CD CP, Thomas and Simons Kalashnikov orchestra died out and Markus disturbances was since long a memory. The four of them got together and formed a band sometime in early 2009. 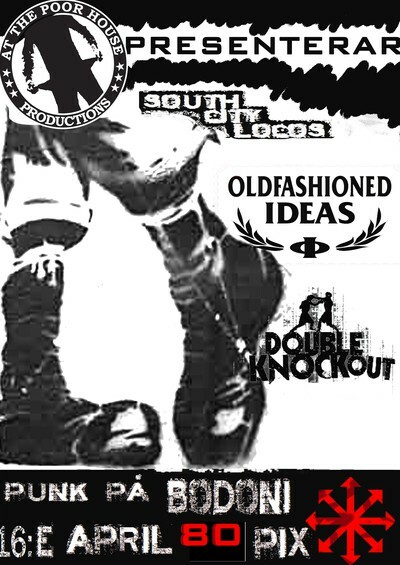 And thus South City Locos from Malmö, Sweden was born. After a year of rehearsing they decided to walk in to a studio and record their first self financed record on their own label. 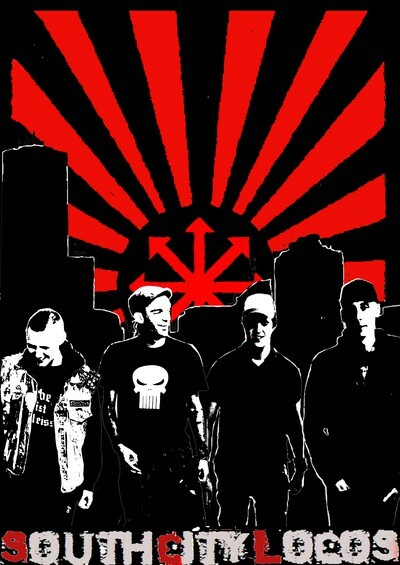 With help from unbreakable and studio motion this become possible and the album Punk rock’s dead became the end result. Mixed punk styles with crazy Latino melodies, pure southern aggression and a frustration that only a life in exile can bring. The eleven track record delivers fast aggressive punk with lyrics over the frustration of unemployment, dismay for society and the punk rock elite. With a strong inclination on chaos and disorder the cd plows, for a solid 30 minutes, through their frustration, aggression and ”love” for life, society and human beings in general. The record starts out really fast and it continues in the same pace with a punkrockstyle which bubbles of happiness to play, it feels like if they have taken a lot of punk styles and mixed it together to their own style, with the base in fast street punk rhythm or how i should express it. 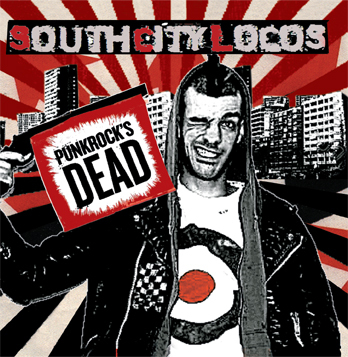 It’s fun with new punk bands and I think that just South City locos will have a bright future. Next PostNext Cherry Overdrive from Copenhagen play LIVE 2 times in Helsingborg on Friday 15 April and Saturday 16th April.